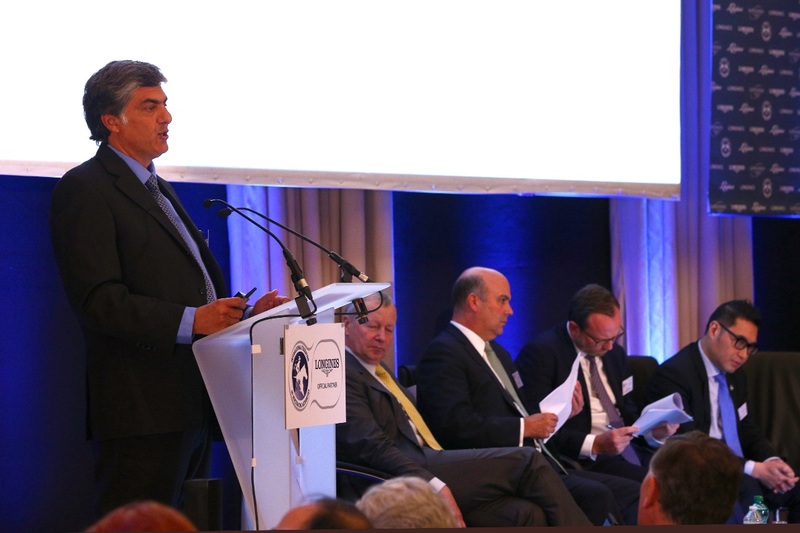 Topics ranging from measures to stimulate turnover to rules harmonisation to the health, welfare, and safety of jockeys were highlighted during the 52nd Conference of the International Federation of Horseracing Authorities (IFHA), held today in Paris, France. The first meeting had 14 attendees from nine countries. 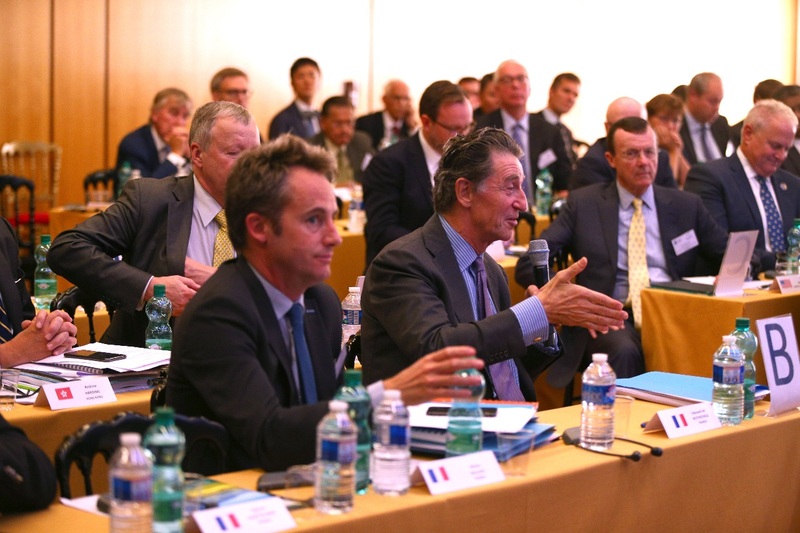 Today’s Conference convened delegates from over 50 different countries with a number of other racing executives and media members in attendance. 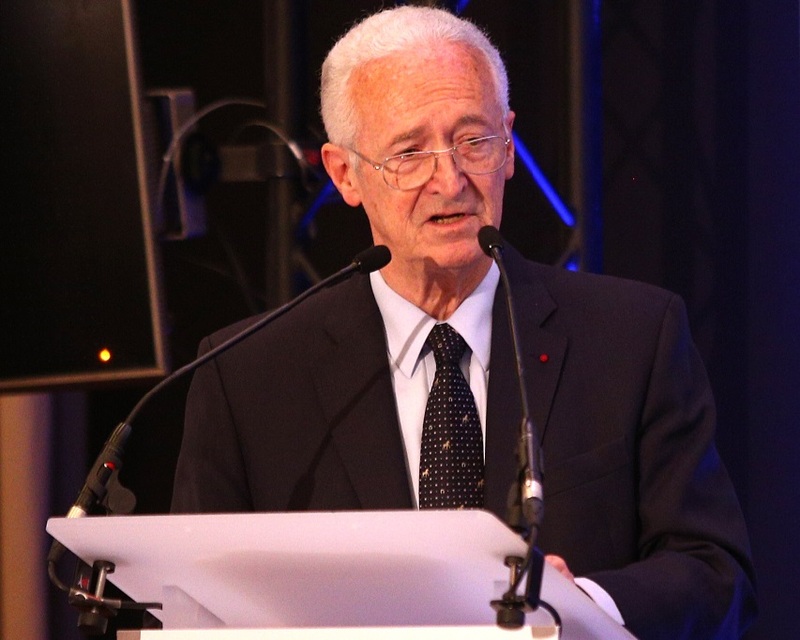 “First and foremost, I want to thank our delegates in attendance and each of our members from all over the world,” said IFHA Chairman Louis Romanet, who led the conference and presented the IFHA’s strategic plan going forward. “I’m very proud of the accomplishments of our Federation and its technical committees under the leadership of many of you here today. But with that said, there is considerably more work to be done. 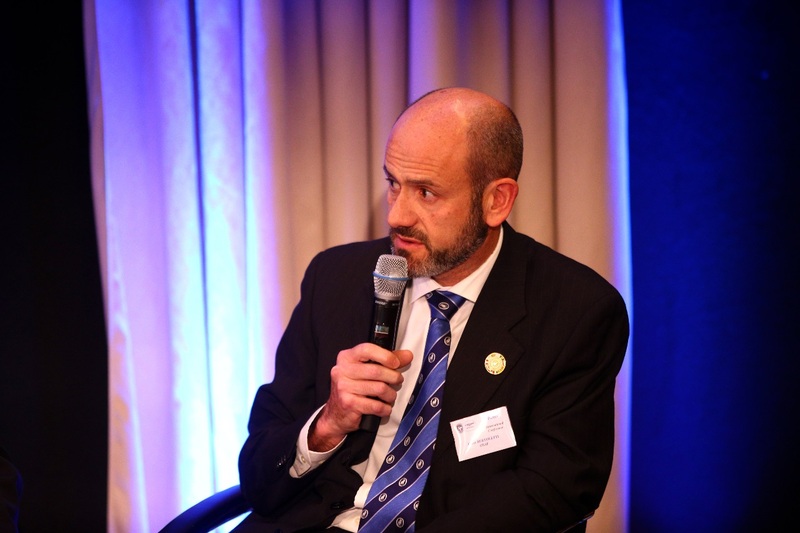 Uniformity remains of utmost importance for our sport. 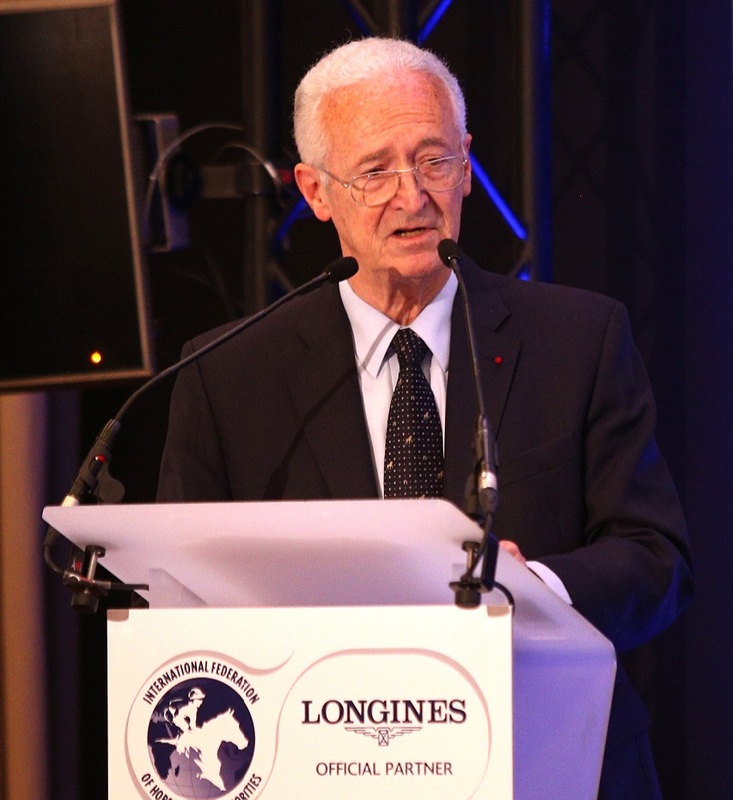 The other main morning session of the conference focused on wagering, with discussions held concerning the rise of world pools, harnessing technology, and measures to increase field sizes. 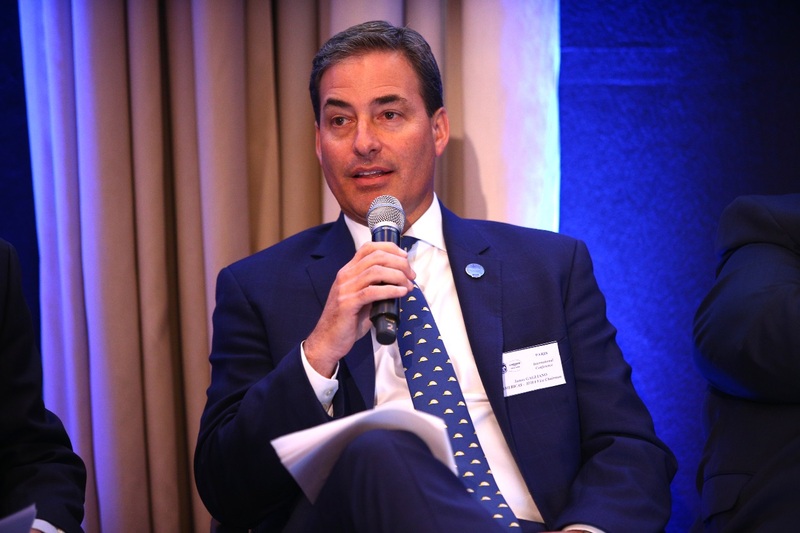 Hong Kong Jockey Club (HKJC) CEO Winfried Engelbrecht-Bresges, who is one of the co-chairmen of the IFHA, led the session, and the panel also included Hernan Lavallen (Latin American Racing Channel), Richard Cheung (HKJC), and Martin Panza (New York Racing Association).